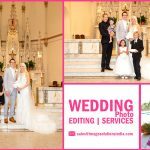 Why Photographers outsource Photographs to Photo Editor? – Image Editing Services to UK, USA, Norway, Canada, New Zealand, Poland Etc. It may happen sometimes, that the snapshot of a special occasion wills not as such that we expect. The reason may be anything, the next step that everyone wants to do is, How to correct this one? Isn’t it…. And now, there are lots and lots of online as well as free image editing software is available to edit the photographs, then why there I need to outsource my photographs to a service provider is a most frequent question that everyone asks. 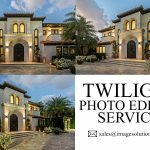 Just look it out here, why you need to outsource your Photographs to a Professional Photo Editing Service Providing Company? 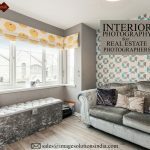 The first and the foremost thing is that the Image Editing professionals, graphic Designers are well versed in the image editing concepts, techniques, tricks, and tips because they all are working in the field for many years. Edit Your Photographs and Make Its Looks Best! Yep! We may edit your sample images with the guidelines provided in the software that we choose to edit our photograph. How many of you say that the image edited by mine at the first time was the best-looking one? It’s rare. We know that practice makes a man perfect. Only practicing more and more on it only provides a better result. Here there any objections friends!!! And moreover, we don’t have sufficient time to concentrate more on editing our photographs by our own. In this busy business world, everyone may always busy with their core business and they don’t have enough time to spend some time with their family members. This is what the reality in everyone’s life. In this situation, how many of the people are interested to edit their photographs of their own. They might try it out just one or twice after that no one can do the same thing. But the Graphic Designers are the one who is updating their knowledge about the image editing frequently on a daily basis to sharpen them on their field. 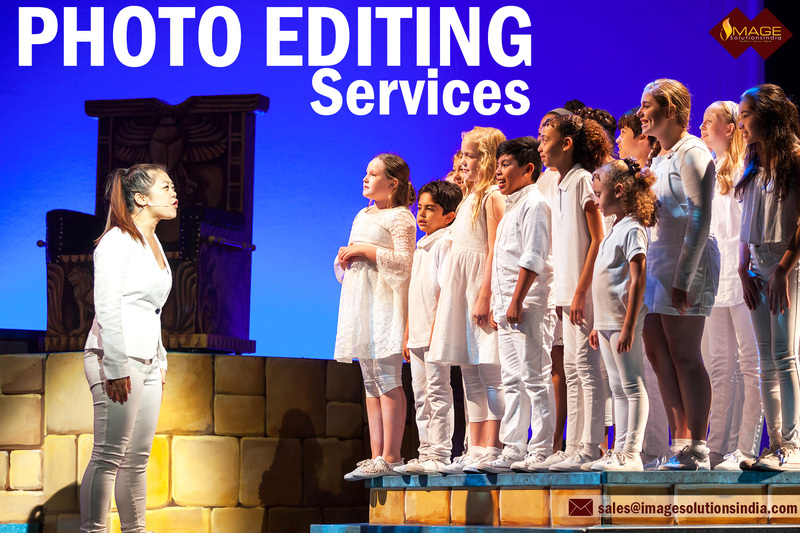 They study for Professional Photography editing, search for improving the quality, dedicated to producing a worthy artwork for their clients likewise, there are so many advantages are here when you decide to outsource your Photography Editing Services. “A man is an expert in his own field”. This is the real fact that all should know. It will suit all kinds of jobs. Just compare the output of an edited picture of yours and a professional Graphic Designer. And the result may obviously the picture edited by the professional will score more than yours. Graphic Designer is the one who is having the capability to explore the message via the art that he/she made. They are also talented to communicate with the people through the picture itself. This is what the specialty of a Professional Graphic Designer Services. If you decide to outsource your Photographs, then search a lot. Because there are so many professionals are there, among them choose the one who will satisfy your needs and requirements. Experts are no work with your original image; they always prefer to work with the copy of the image that sends by the clients. The most important thing is, they will give you lots of options to choose before editing your images. In what way you want, in what style you want. They also suggest the modern trends which will suit your photographs. As a professional, they are no need to wait for a long time for the output. Because they are creative designers who designing millions and billions of innovative artwork. So an expert will not spend more time on the photographs to edit. The artwork with superior quality will hand over to you within a short period of time. 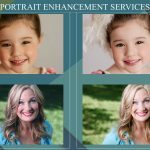 In case, if you are not satisfied with the result, they are ready to re-edit your photographs in accordance with your requirements. The final image will not show off a little bit of editorial work on seeing. 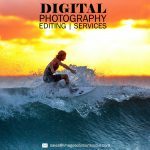 This is what the benefit of editing your images with a professional. But you need to find out a good one. Many kinds of online software’s are online who are all providing the image editing services for free of cost. But you have to edit your images of your own. It’s really interesting, but it will not work out for all situations. Making use of the online software tool you may change the color, brightness and contrast level, even pimples, wrinkles and other black marks on the skin will get removed from it. But, you may meet a situation, where you need to change the background, replace the background, and remove a person or to add a person to the photograph. At that time, the own work on the photograph will not work out. If you try, the output will okay, but not be the best. The Professional Graphic Designer will finish that work within a fraction of seconds with full perfection that will showcase the best look and feel. Have you ever felt that, on the off chance that you are a Graphic Designer what will be your role? To clear up the uncertainty, I simply dissect such a large number of articles that were put together by the originators at different circumstances. For those of you who are searching for a more definite answer, visual originators work with pictures and content so as to outline and make outwardly engaging components, including pamphlets, logos, notices, and sites. So as to make these things, visual fashioners will frequently work with an assortment of various sorts of pictures, including photos, artistic creations, and advanced media. Photograph and picture altering programming are regularly used to control pictures and make the plans. With a visual computerization degree, the potential outcomes are unfathomable! As specified above, you can search for work at visual computerization firms, promoting offices, or other vast organizations. You can likewise start a new business for yourself. Some visual architects may act as logo planners, ad fashioners, web originators, photo editors, book design specialists, magazine format craftsmen, artists, or workmanship executives. These are all the things that were collected by referring the famous article based on Graphic Designer.